Modern artists surrealism digital and fine arts Shells, bryce software | Digital Art | Contemporary Artwork, buy fine art prints giclee posters online. description: Surreal visionary 3d art computer artwork surrealist artist modern surrealism neo-surrealism, Fantasy vision fantasy art wallpapers fantastical visualization dream fairytale, Photography digital design, Digital Matte painting, free software. 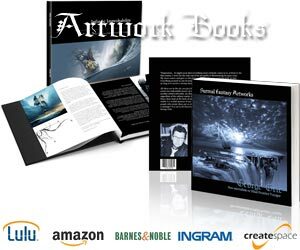 image tags: Fantasy artwork designs, desktop modern software image design, artwork gallery, digital fantasy art, matte painting exhibition digital contemporary computer artwork, picture Digital freeware 3d art images, downloads photomanipulation.